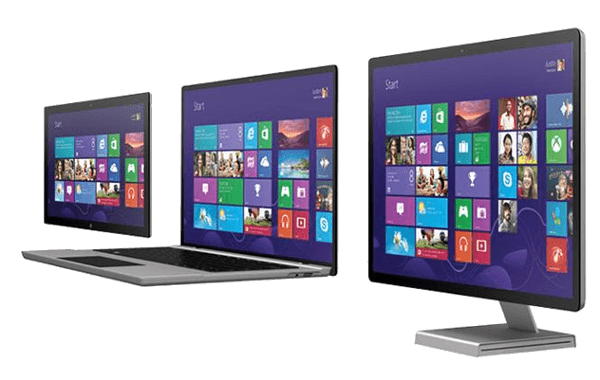 MatrixEverywhere IMX 1100 PC player is native PC player that’s designed to deliver premium content to desktops and laptops at very low bitrates. Using MatrixStream’s MatrixCast streaming technology, The IMX 1100 PC player is able to stream content securely to desktops. Unlike other unsecure Web players, the IMX 1100 is natively built application that’s specifically designed for providers that want maximum control over their IPTV services. MatrixEverywhere IMX 1101 IPTV player is designed to be used on all Android smart phones and tablets. This native Android app is available on Google Play Store. The IMX 1100 Android player allows providers to stream live TV and VOD IPTV services to all of their viewers securely. MatrixEverywhere IMX 1102 iOS iPhone/iPAD IPTV player is a native iOS application that’s designed to work with MatrixCloud IPTV servers. The IMX 1102 iOS player is able to stream both live TV channels and VOD content. 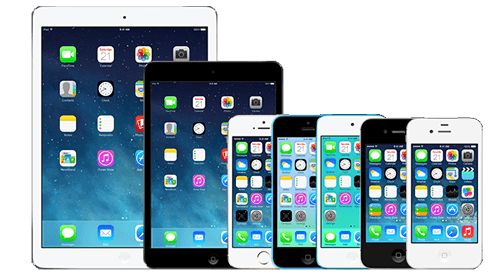 IPTV providers can offer their IPTV services to all iOS devices securely and easily. 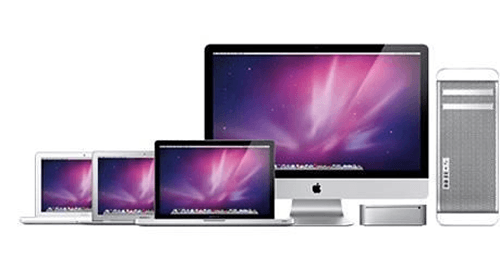 MatrixEverywhere IMX 1103 MAC player is designed for MAC desktops and laptops. The IMX 1103 MAC player is fully integrated with MatrixCloud back-end servers. It utilizes MatrixCast streaming technology and gives providers the ultimate control to stream content securely. 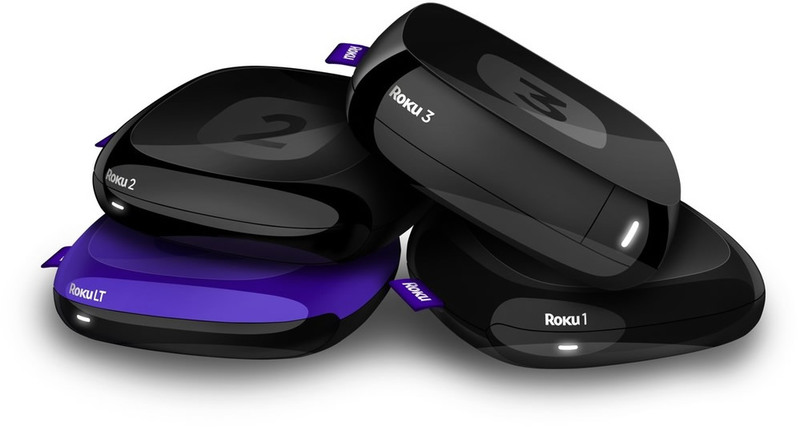 MatrixEverywhere IMX 1104 Roku IPTV player is designed for customers that already own Roku boxes. The IMX 1104 Roku IPTV player is fully integrated with MatrixCloud back-end servers. It utilizes MatrixCast streaming technology and gives providers the ultimate control to stream content securely. MatrixEverywhere IMX 1105 Apple TV IPTV player is designed for customers that already own Apple TV boxes. The IMX 1105 Apple TV IPTV player is fully integrated with MatrixCloud back-end servers. 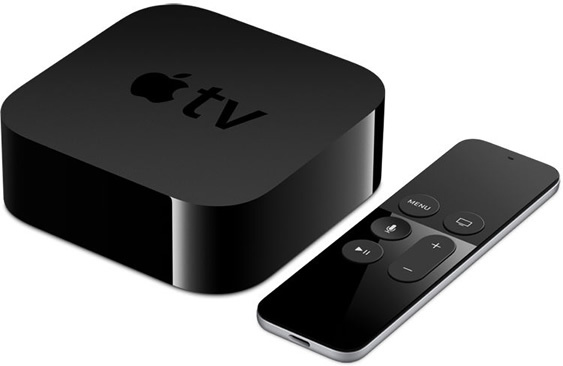 It utilizes MatrixCast streaming technology and gives all IPTV providers the ultimate control to stream content to Apple TV boxes securely. MatrixEverywhere IMX 1106 Amazon Fire TV IPTV player is designed for customers that already own Amazon Fire TV boxes. The IMX 1106 Amazon Fire TV IPTV player is fully integrated with MatrixCloud back-end servers. It utilizes MatrixCast streaming technology and gives all IPTV providers the ultimate control to stream content to Amazon Fire TV boxes securely. MatrixEverywhere IMX 1107 Google Chromecast IPTV player is designed for customers that already own Chromecast TV devices. 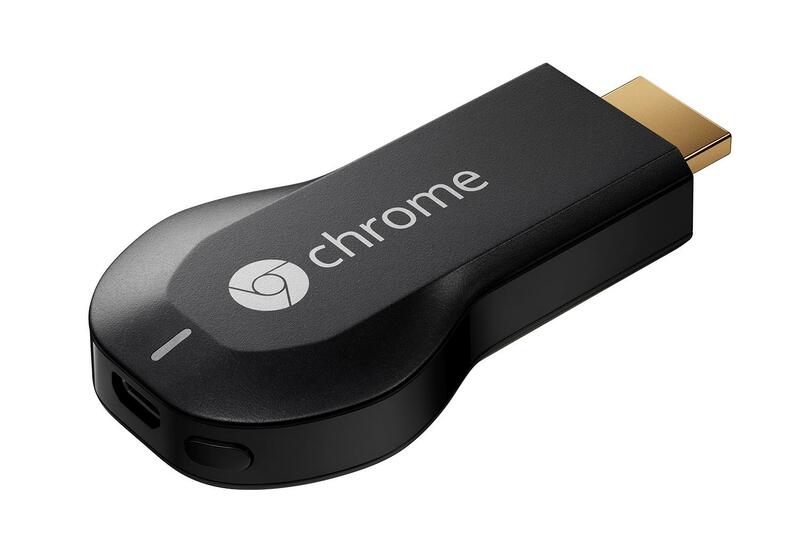 The IMX 1107 Chromecast player is fully integrated with MatrixCloud back-end servers. 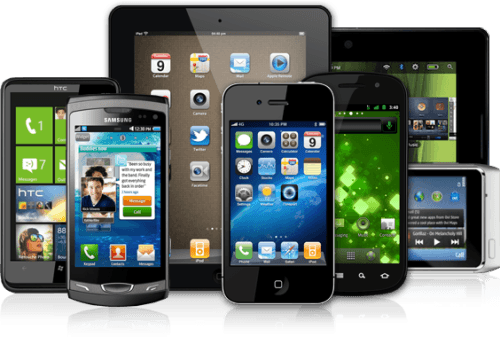 It utilizes MatrixCast streaming technology and gives all IPTV providers the ultimate control to stream content to Chromecast devices securely.